There is a revolution taking place in the business services industry, one that disregards the traditional shared services and outsourcing paradigms and centers the design of support services on the needs and priorities of the enterprise as a whole. This is global business services (GBS)—an integrated platform to deliver enterprise business services that drive efficiency and business outcomes and evolves with the market. Succeeding with GBS is about having a vision and a strategy. Today’s C-suite seeks improved business performance via data analytics, automation, and cloud-based technologies. Enterprise leaders also expect a portfolio management approach to services governance. Sustainable value from GBS comes as organizations progress higher up the maturity curve and become increasingly strategic, enabling the business to become more agile and responsive to technology disruptors. 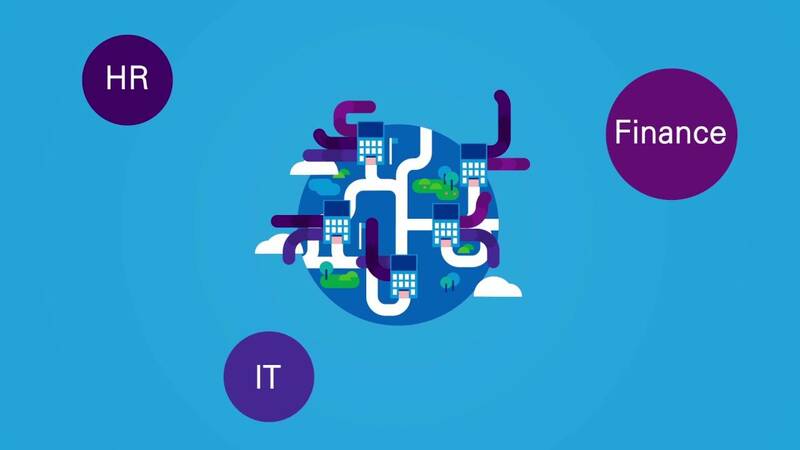 Watch the video and explore our insights below to learn about moving your enterprise forward with global business services. For more insights, visit KPMG's Shared Services and Outsourcing Institute.